Got a text early this am from one of my friends who works at Flipboard . 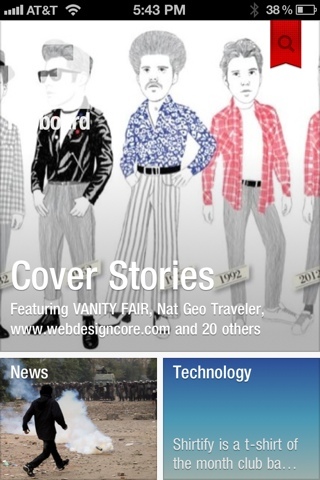 "Flipboard for iPhone is out . Get it now ! " Flipboard shot up in the Top 25 free apps chart to #8 . The app has beautiful design and animation . The most stand out part of the app is that every aspect of "the user experience " feels highly designed and tuned . The flip animation is just right to be addictive. 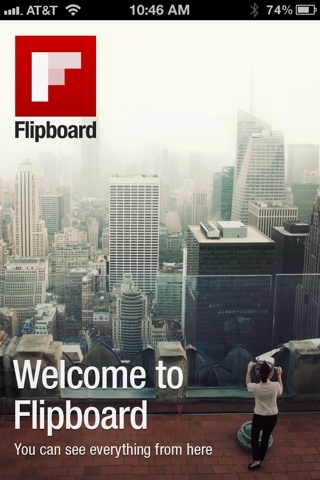 Also , the design for Flipboard.com has been updated to advertise the launch of the app. The website background has a seamlessly integrated video of a hand holding an iPhone 4 and actually flipping through the app. Its brilliant because anyone who lands on the page cant help but see how the app works. 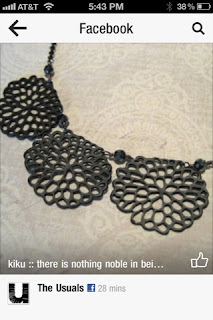 just check it out to see what i mean. The new big feature is "Cover Stories" . On the home screen Flipboard tries to predict the stories you will like based on your Facebook feed , retweets, and also your usage of the Flipboard app and which stories you engage with. Check out these screenshots of the app for yourself. But really screenshots don't do the flip animation any justice.